One of the factors that convinced the Japanese of success was the British raid on the Italian port of Taranto, Italy. 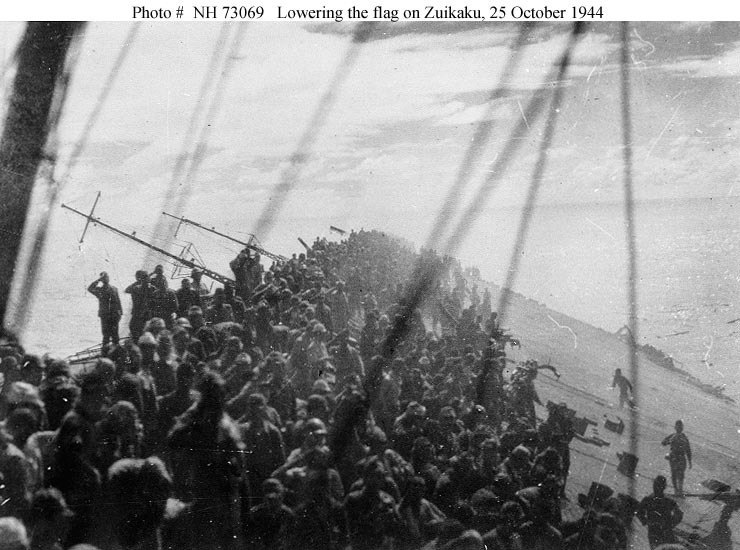 With only one carrier, the sank one battleship outright and put two more out of action for months. While the Italians did refloat the sunken ship, as we did with a couple of our lost battleships, the ship (Conte Di Cavour, I think) never went back into service. 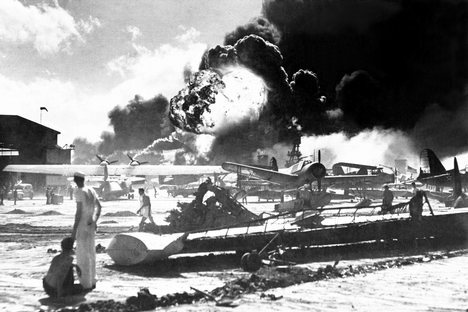 In just over a week we will remember the 72nd anniversary of the attack on Pearl Harbor, the “Day that will live in infamy.” So I am re-posting this article about the Japanese fleet that made the attack. 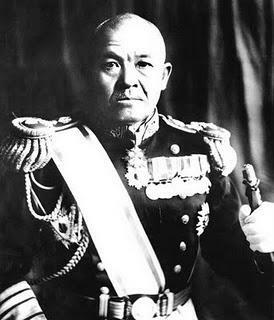 I guess I am going backwards on your writings having been quite busy… Again, wonderfully summarized and written, down to the loss of all IJN ships that took part in the attack. 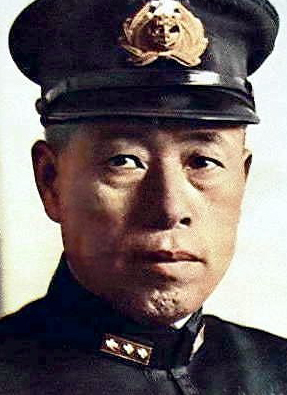 I most appreciated your quote of Admiral Yamamoto at the end – instead of the movie (or otherwise) driven false quote of “having awaken a sleeping giant”. 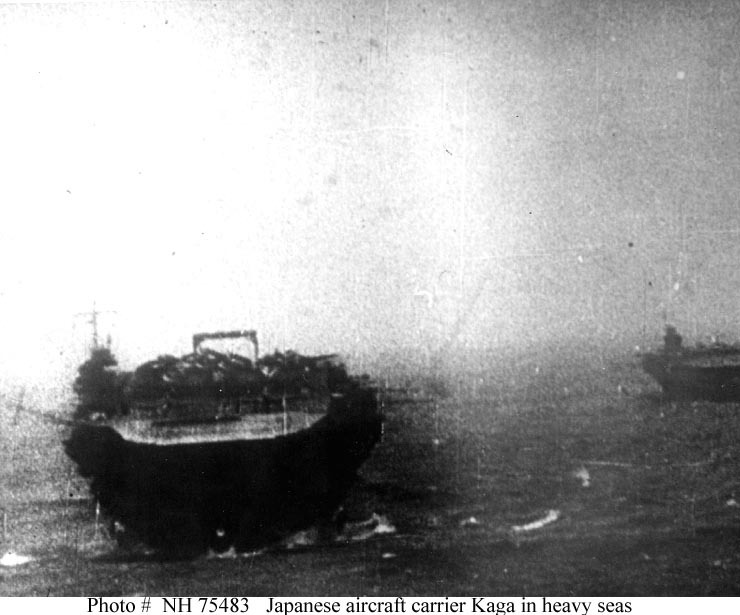 As a side note, Kibei’s in the US 8th Army’s MIS were the actual “sailors” who intercepted and translated the naive Japanese sailor who broadcast out in the open Yamamoto’s flight plans.